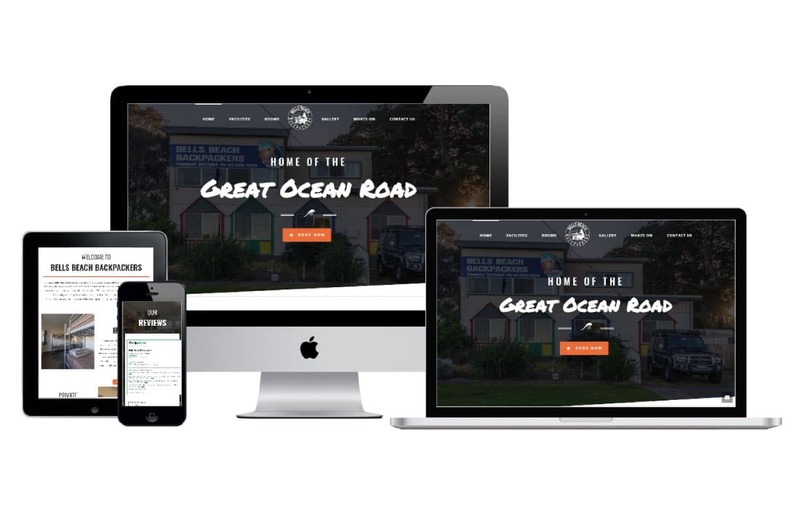 Torquay Surfing Academy is the leading supplier of ocean activities on the Southern Victorian Coastline. 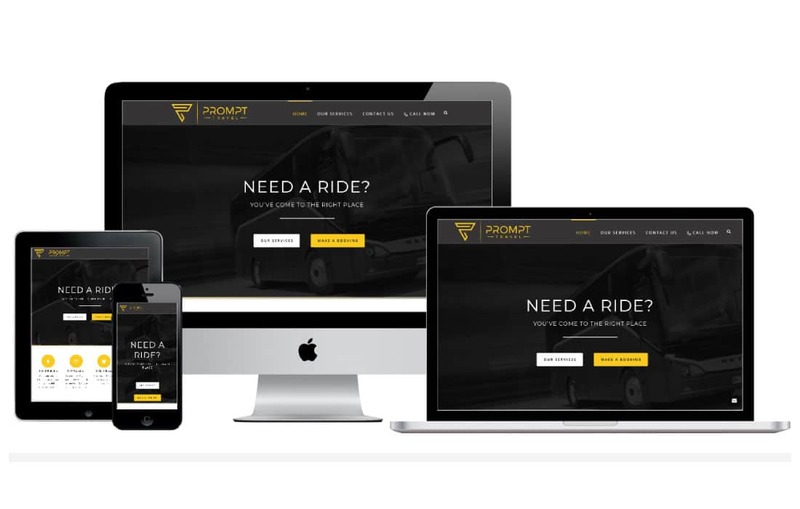 Specialising in surf, stand up paddle and kayak instructing for large school and corporate groups it was looking to gain exposure online for it’s increasingly popular surf hire equipment business and its core business of surf tuition. 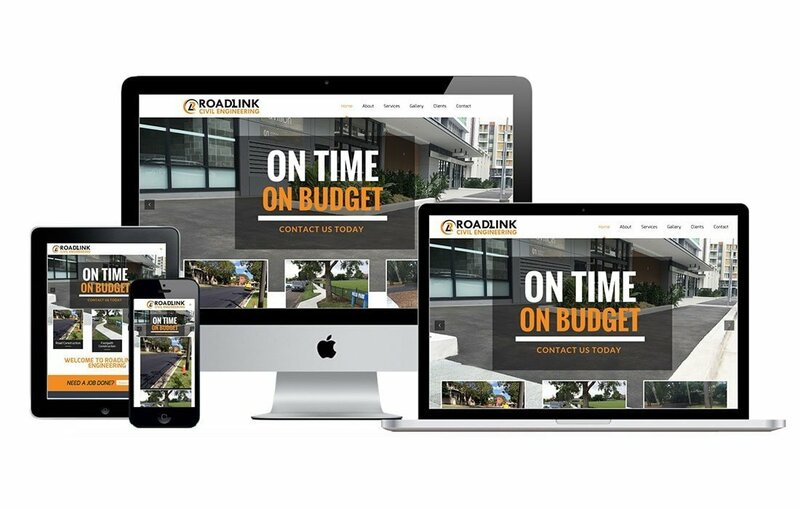 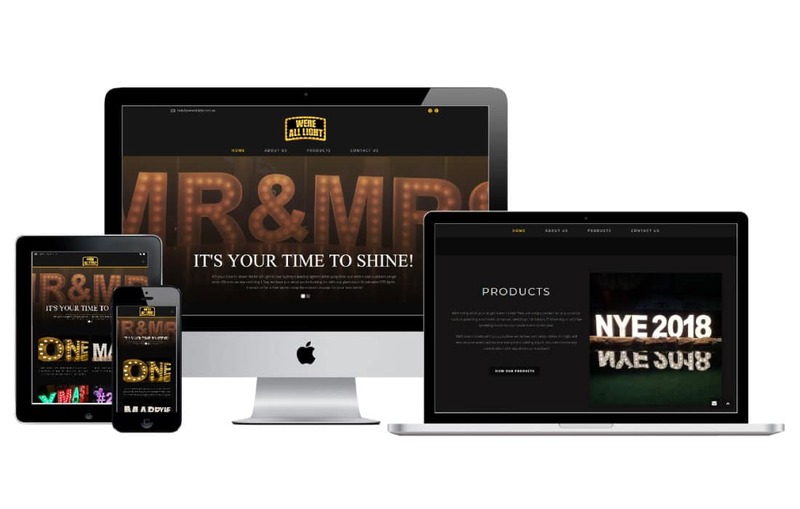 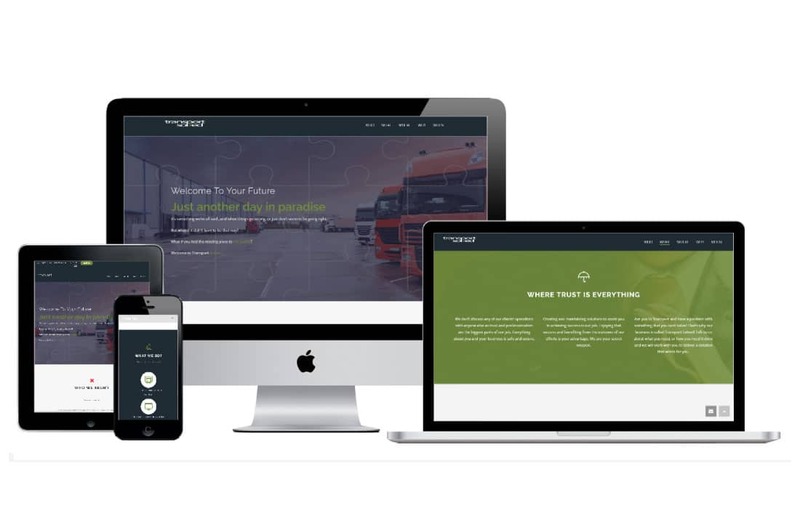 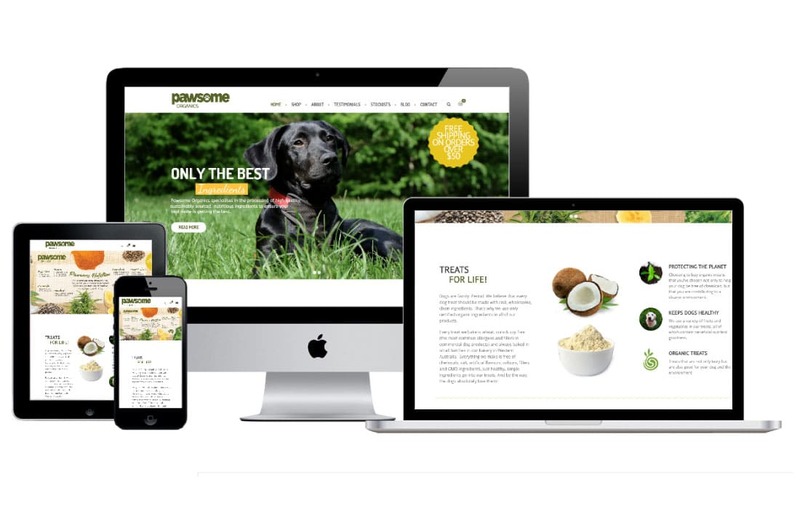 Cheap Website Designs was able to create a fully custom designed interactive website with full height video introduction and full width images to fit responsively to every device. 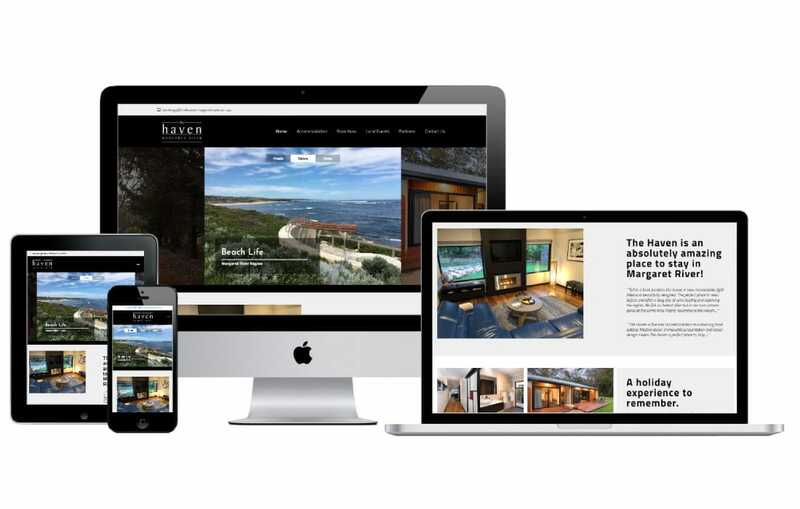 Rezdy Booking system was integrated throughout the site to allow visitors to book into surf lessons, purchase gift cards and schedule transport. 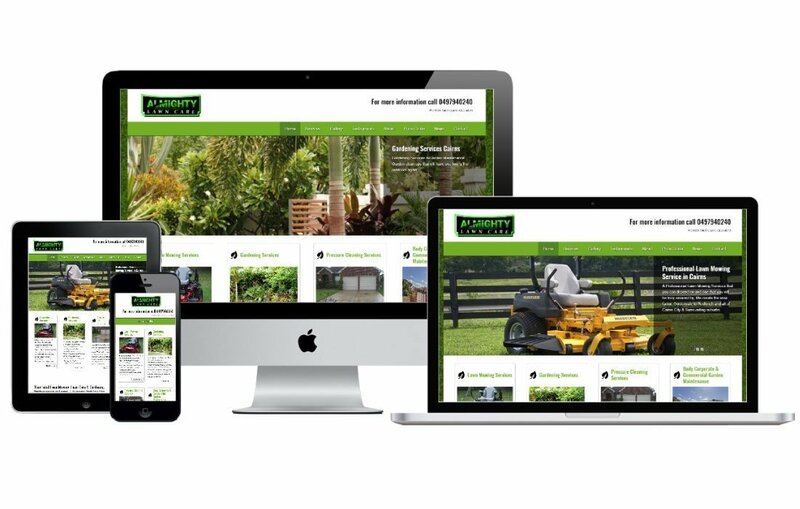 An eCommerce store was built to allow for easy uploading of their ex-rental equipment for sale to customers with PayPal payment integration. 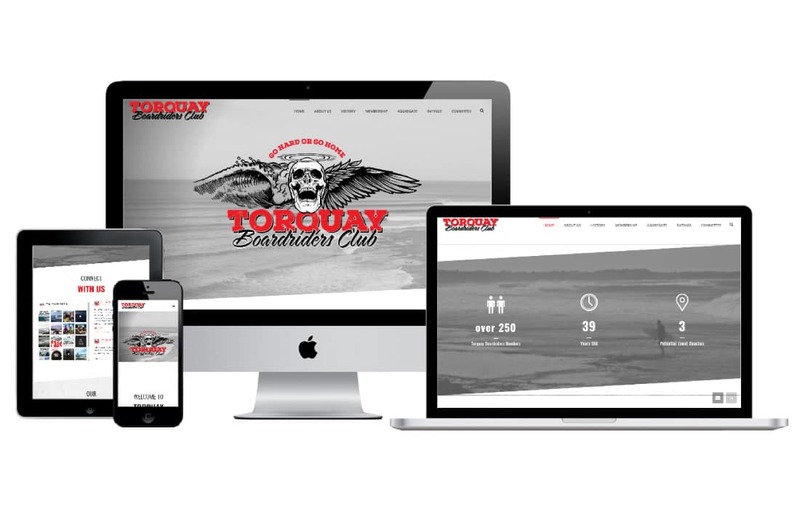 Torquay Surf Academy also engaged with Cheap Website Designs to design their branding, shop animation and shop front design and the development of an in store iPad application for booking.